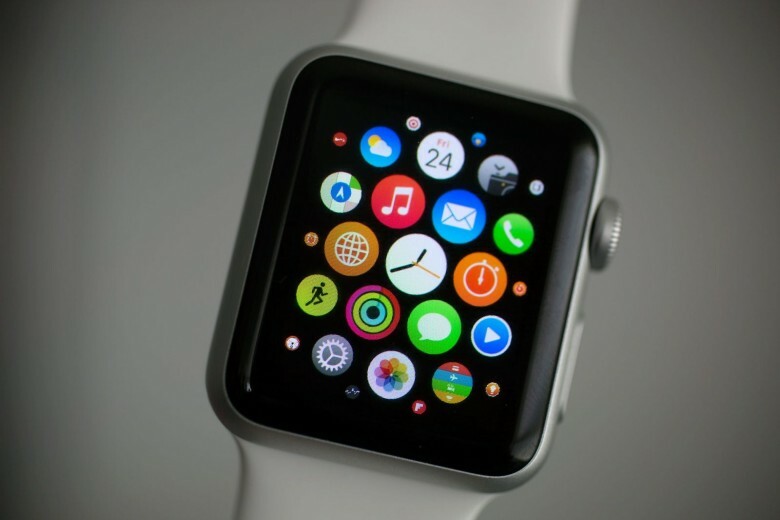 The Apple Watch is on the Chinese military's watch list. Though not in a good way. The Apple Watch is expected to do big things in China — with even the high-end Apple Watch Edition selling out within its first hour of preorders in the country — but one place the company’s debut wearable device won’t take off is the Chinese army. That’s according to a recently released memo in which Chinese military leaders argue that wearable devices such as smartwatches and fitness trackers are sure to compromise soldiers’ security. “The moment a soldier puts on a device that can record high-definition audio and video, take photos, and process and transmit data, it’s very possible for him or her to be tracked or to reveal military secrets,” reads the message, which was published in China’s military mouthpiece The People’s Liberation Army Daily. Apple’s not called out by name, but this wouldn’t be the first time China’s government has expressed reservations about how the company’s devices could be used for spying or eavesdropping. In the past, Chinese media have accused Apple of using both iCloud and the Find My iPhone function to spy on its citizens, while Apple has been forced to move iCloud in China to state-run servers. Although the ubiquity of wearable devices undoubtedly poses certain security risks, the Chinese army’s approach is far from typical of the the global military view of similar tech. In the United States, for instance, soldiers were issued Fitbit fitness trackers in 2013 as part of a trial program. Maybe China will come around in time.